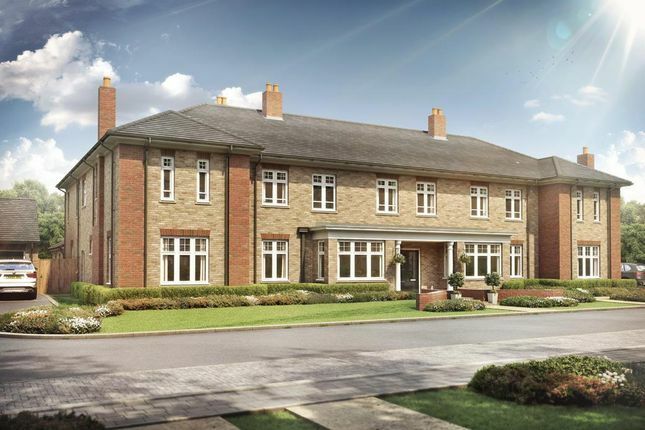 An opportunity to secure a house in St Modwen Home's new development St Andrews Park in Uxbridge. 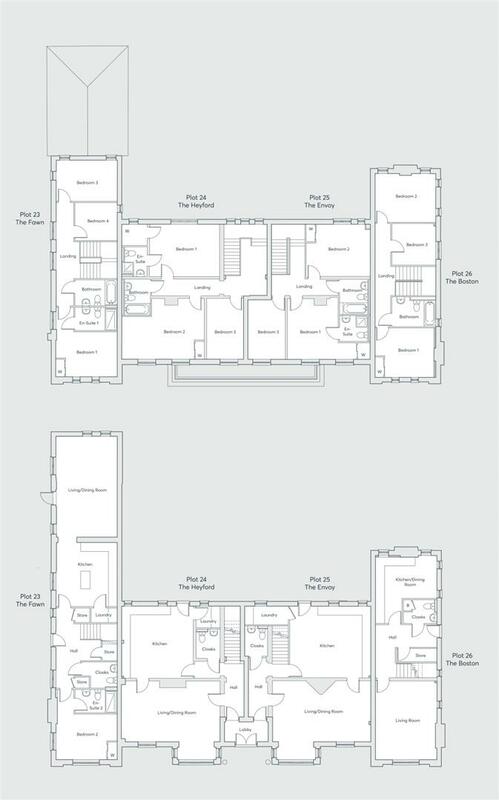 The Fawn is a superb four bedroom end terrace house with a single garage and parking space. The property is 156Sq Ft.